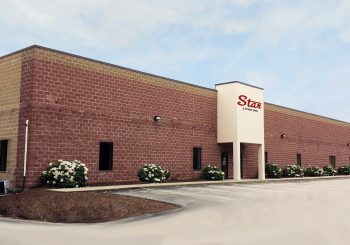 Star Litho, Inc. is a full-service offset and digital printing company specializing in the quick and cost-effective production of high-quality printed materials. 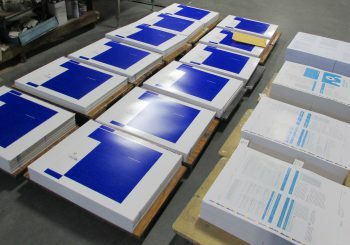 Our goal is to provide our customers with the ultimate print production experience: Excellent customer service, quick and timely estimates and short turn-around times (2 business days or less on most print jobs) Offering very competitive pricing, Star Litho employs a dedicated and seasoned staff committed to producing the highest quality product. 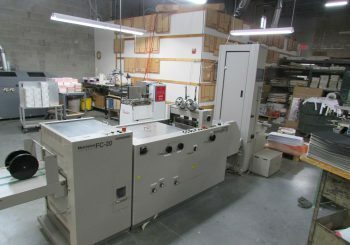 Please take a look at our facility and equipment. 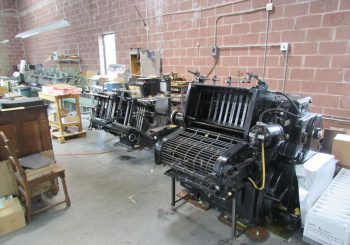 We have been working hard for all of Massachusetts and surrounding states since 1957.